The sand is 98% pure silica which makes it incredible for cleaning jewelry and exfoliating your skin. With its luminescent, turquoise-coloured waterfront that stretches over seven kilometres of shimmering white sand composed of minute powder-sized grains of quartz, Whitehaven beach is truly the closest thing to heaven on earth. The sand, as fine as baby powder, serves as the perfect exfoliant with a multitude of minerals, and does not retain heat. 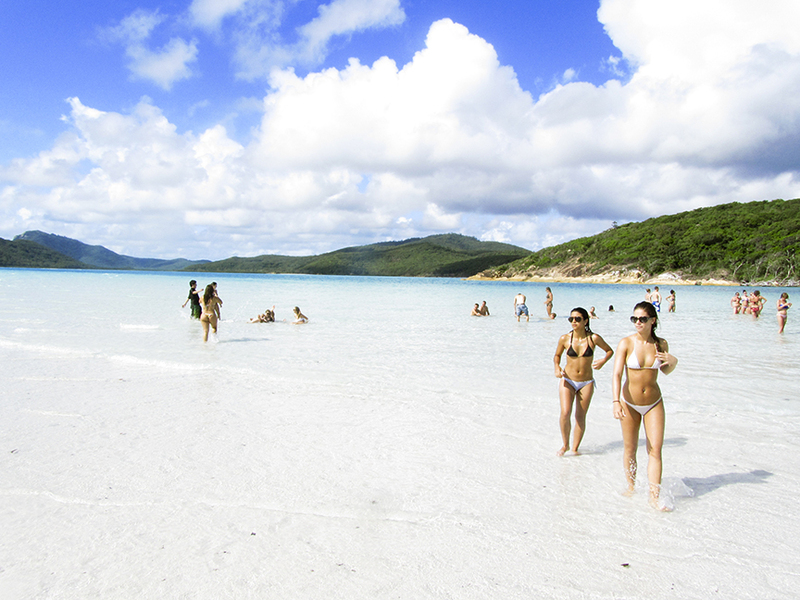 Hill Inlet is at the northern end of Whitehaven beach, where the tide creates a fusion of colour due to the mixture of the rare sand and radiant water. During the low tide, the sand allows you to take a stroll into the ocean, and if you decide to take a swim, you may come across harmless tiger sharks, turtles and various other forms of marine life. The Australian government has made every effort to preserve the beach in its most natural state, free of man-made pollution and alterations. 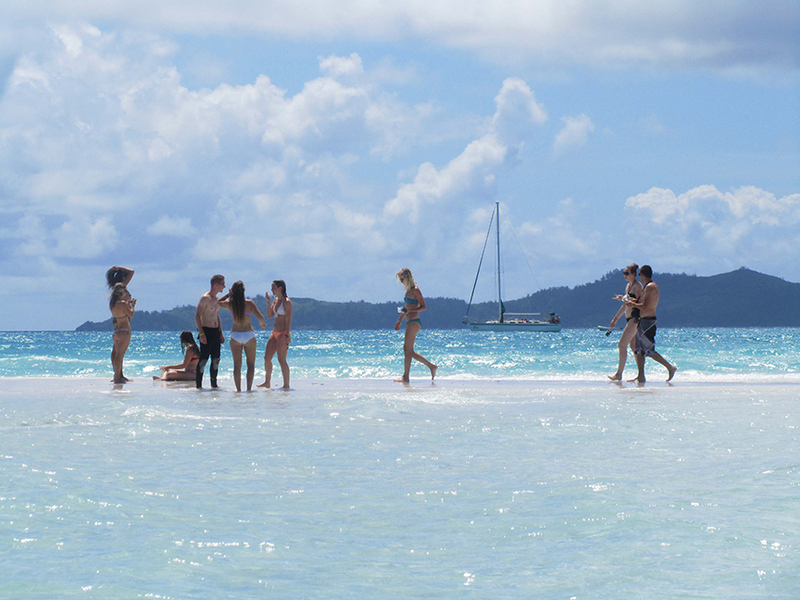 These preservation initiatives by the Australian government have made Whitehaven Beach the most eco-friendly on the planet. If this has inspired a pilgrimage to one of the great meccas of all beaches, there are many day-trip and overnight camping options available through licensed tour companies across Queensland.